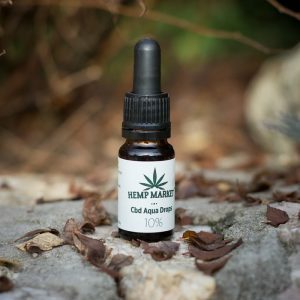 Hemp-Market EU produces all of their CBD products using the best organically certified hemp at their disposal, and their CBD Olive Oil is no exception. 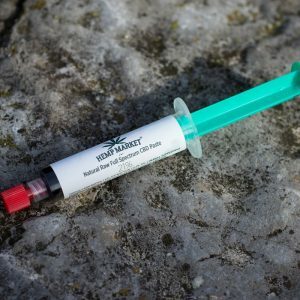 To produce this oil, Hemp-Market EU harnesses the power of CO2 techniques to produce a pure and unadulterated CBD paste. 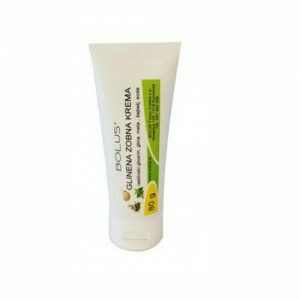 This is then mixed with olive oil to produce the final product. 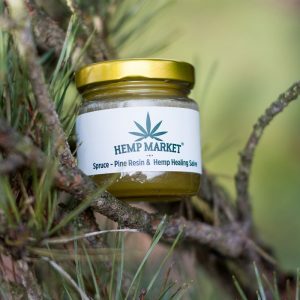 As olive oil is used, the flavour produced is much less bitter than when hemp oil is used – making for a much more pleasurable experience. 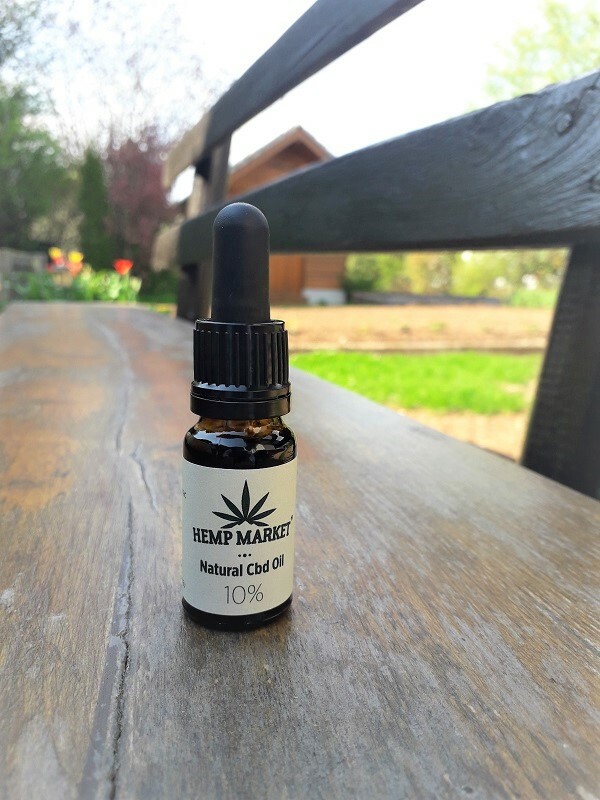 CBD Oil does not undergo heat treatment, allowing it to remain as raw and natural as possible. 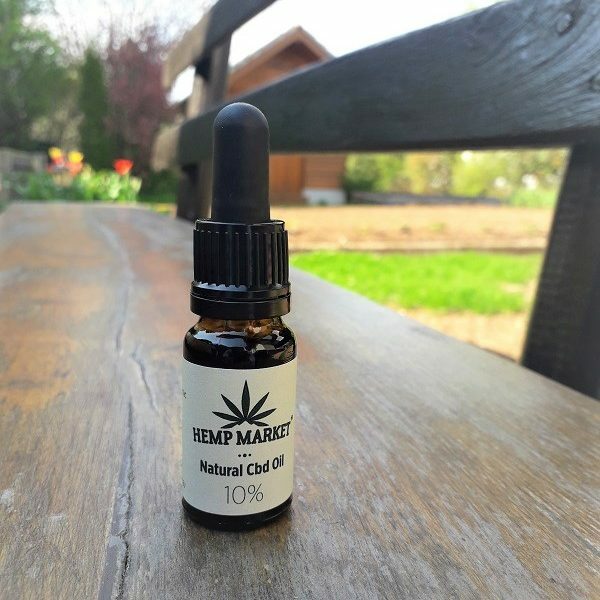 CBD Oil comes in a UV protective brown bottle to help preserve the oil. It also comes with an inbuilt pipette for easy dosing. 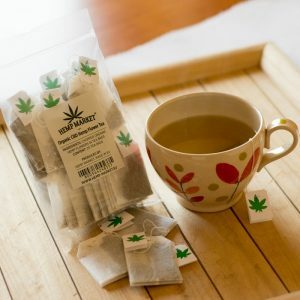 Ingredients: CBD Oil, Organic Olive Oil.